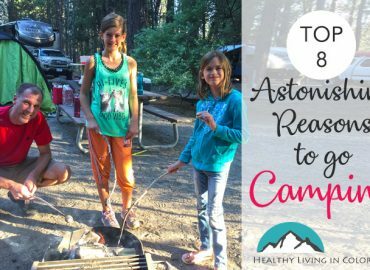 There are so many reasons to go camping! But don’t just scroll down to read about sleeping in poop. There are bison, memories, and fun times to be had!